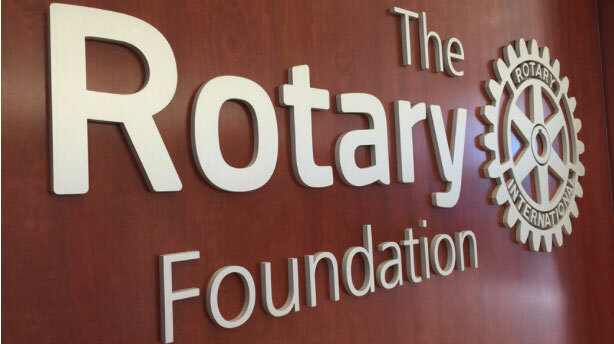 The Olentangy Rotary Foundation is the charitable arm of the Olentangy Rotary Club. Put simply, it receives and manages the money raised as a club, and it funds virtually all of the many charitable projects and groups the club supports. The Olentangy Rotary Foundation is a registered 501(c)(3) organization, so your cash contributions are tax-deductible to the fullest extent allowed by law. EIN: 20-1059985 established April 4, 2004. Members are encouraged to show their support for the Olentangy Rotary Foundation by remembering Important Event Dates such as Birthdays and Anniversaries by making a tax deductible contribution to the Foundation in the amount of the number of years this event represents. Trustees. The operations of Rotary International, a member organization, are overseen by its Board of Directors.